Of course the Jews were targeted: antisemitism is a basic tenet in Islam. Jihad terrorists have attacked a luxury hotel complex in Nairobi, killing a number of people. Kamau argues that stopping women from undergoing the cut yet men are allowed to get circumcised is discriminatory. According to her, banning the practice is tantamount to embracing Western culture and disregarding local practices as inferior. Abubaker Sharif allegedly urged protesters to burn down churches and kill police officers in Kenya’s second-biggest city during riots that killed five people, including three police. 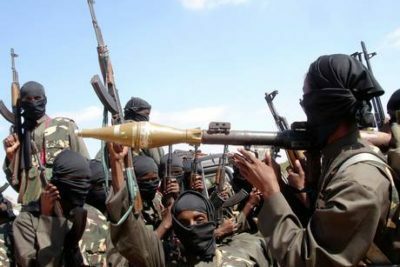 Three Kenyan Christians were hacked to death by Al-Shabaab militants on Friday night (18 August) after they refused to recite the Islamic prayer of faith. A fourth Christian – the mentally challenged older brother of one of the three – was also killed. 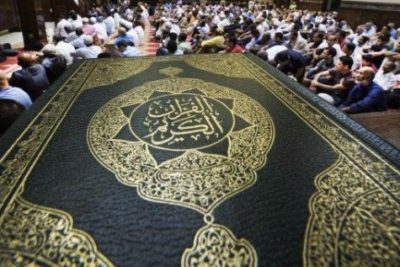 Terror-linked CAIR culpable in Muslim Mall Massacre in Kenya?